Modern Office Interior With Designer Desktop In Flat Design. Interior Office Room. Modern Office Room. Office Space. 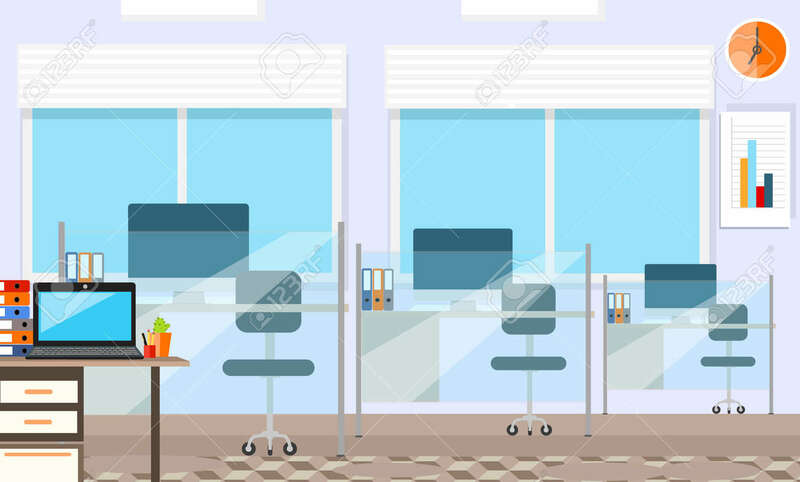 Vector Illustration Of Office. Working Place In Modern Office Interior. Royalty Free Kliparty, Vektory A Ilustrace. Image 51245408. Reklamní fotografie - Modern office interior with designer desktop in flat design. Interior office room. Modern office room. Office space. Vector illustration of office. Working place in modern office interior. Modern office interior with designer desktop in flat design. Interior office room. Modern office room. Office space. Vector illustration of office. Working place in modern office interior.